3 rooms, Européen Quarter. 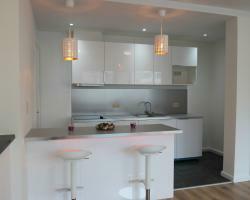 Very nice brand new furnished 3 bedrooms apartment. The apartment is very well situated in eu quarter. You will find all the needed confort in this spacious accomodation. 3 rooms, Européen Quarter. 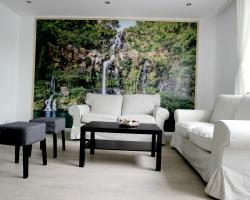 Very beautiful apartment in th Eu Quarter. The apartment is renewed and furnished. There is 3 spacious and luminous bedrooms.